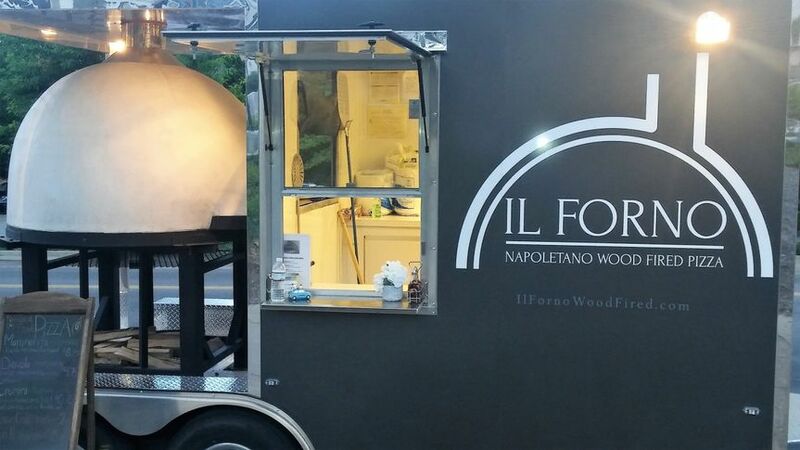 IL Forno is a wedding catering company in Nashville, Tennessee, specializing in Napoletano wood fired pizzas. 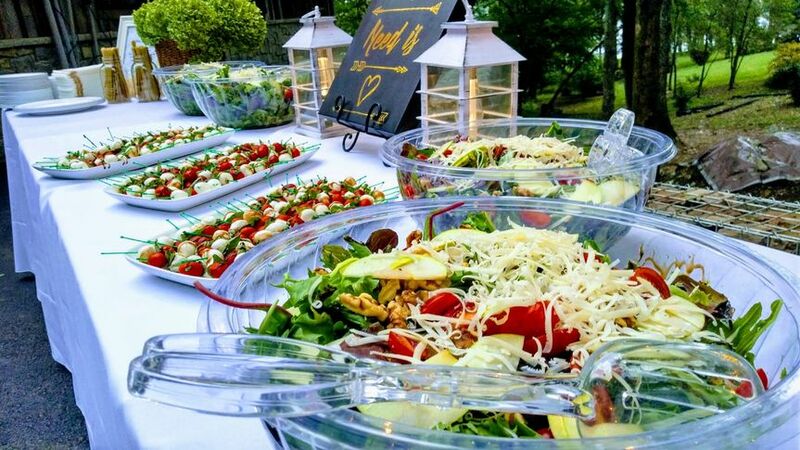 The catering is delivered to your event and crafted on-site in their customized mobile pizzeria trailer. This mobile pizzeria option provides for a unique, fun addition to your wedding celebration. 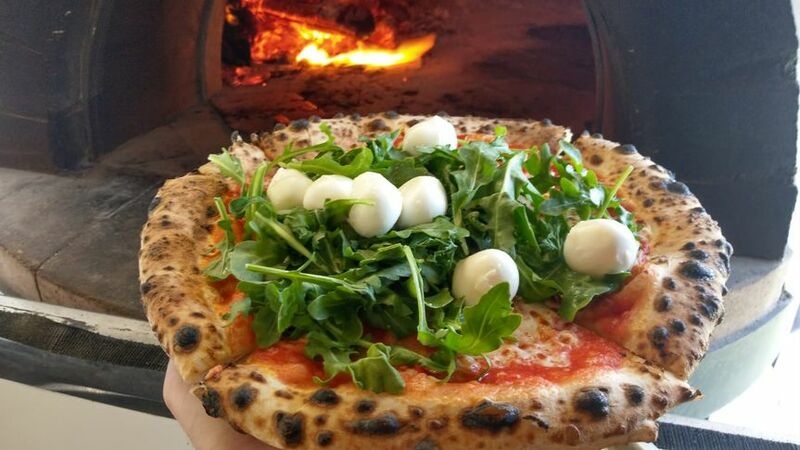 The delectable pizza cooked in their hand-built brick oven will delight your guests and exceed your expectations. 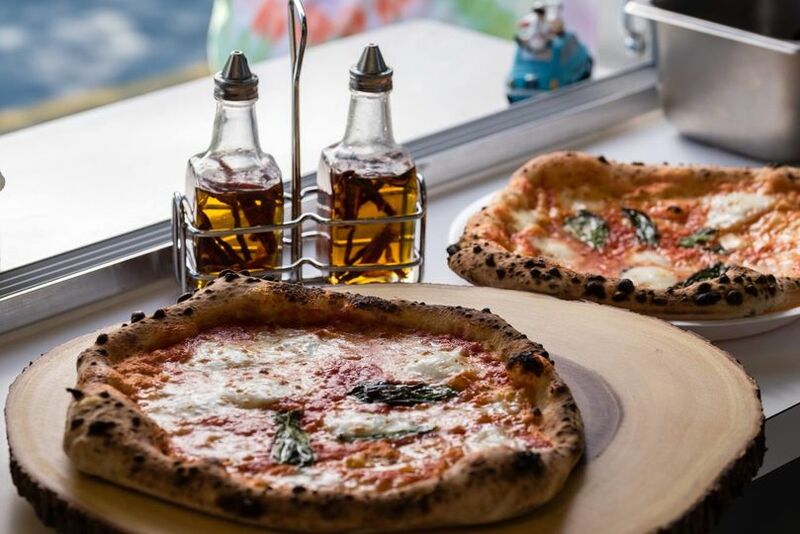 Husband-and-wife team, Egidio and Jannah Franciosa, created IL Forno as a way of bringing Italy’s delectable, authentic street food to Nashville. Egidio was raised outside of Naples, Italy, where he learned to cook authentic meals from his grandmother. He moved to California in 2010 to pursue and refine his culinary skills, and then he came to Nashville in 2014 to work with Chef Paolo Tramonto at Bella Napoli. Jannah spent ten years travelling Europe and Italy, which is where she discovered her passion for Italian cuisine. IL Forno specializes in wood-fired pizzas, but they also create delectable paninis, sides, salads and Italian sweets. Their homemade dishes incorporate high-quality, fresh ingredients. IL Forno can deliver buffet-style meals, family-style meals and hors d’oeuvres. 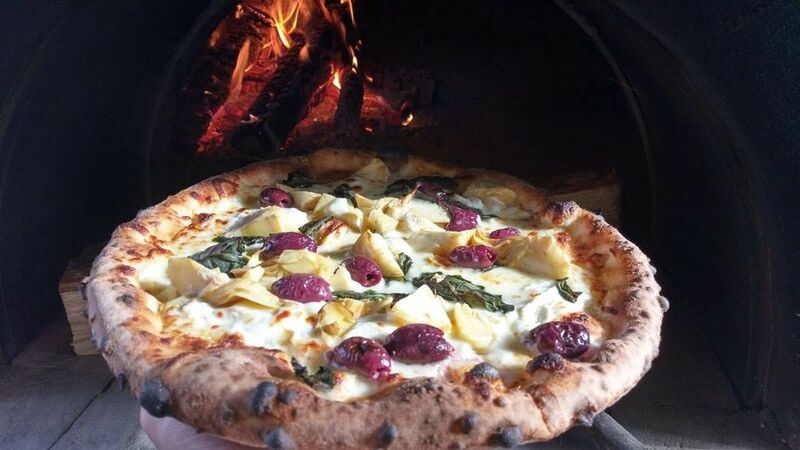 IL Forno will bring their mobile pizzeria to you on your wedding day and set up their customized mobile trailer.